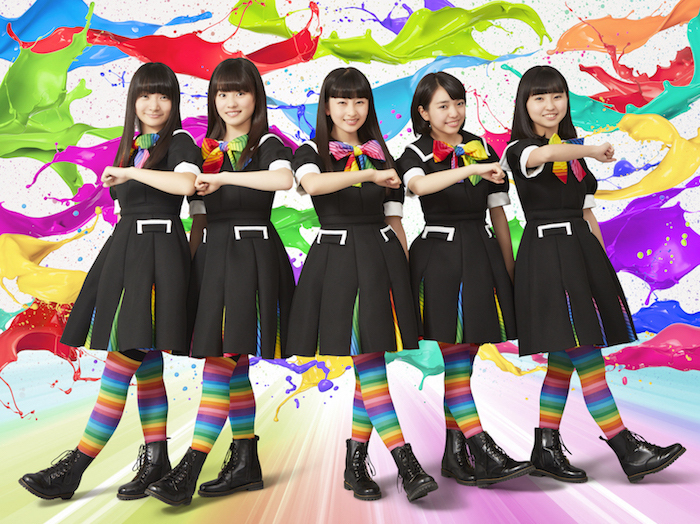 Rockajaponica is an idol group signed to Stardust Promotion, to which Momoriro CloverZ and Shiritsu Ebisu Chugaku. The five members, Ami Uchiyama, Runa Naito, Ruka Shiina, Chiho Takai and Misato Hiranana, were picked out of their 26 trainees called 3B junior. As their name represents their concept is to rock Japan (Japonica). They are sure to rock not only Japanese idol scene but also the over all Japan beyond just its music scene.